The Venus 60mm f/2.8 2:1 Macro lens has many wondering if the relatively small price tag ($379), coupled with the intriguing 2x magnification and 14 blade aperture, is as good of a deal as it seems. 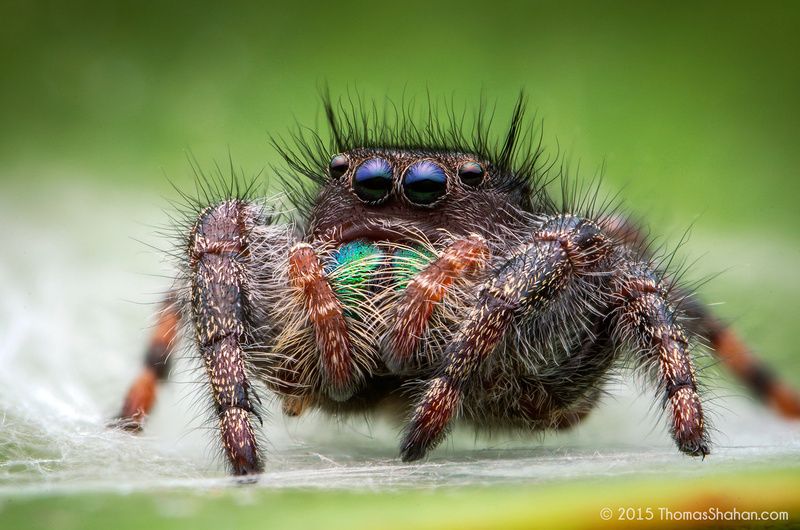 Macro photographer Thomas Shahan was sent one of these lenses to try out, and his results look promising. As Shahan admits, his review for the most part is non-technical. Instead, he focuses on real-world use as well as examining its construction, sharpness detail, and how well it handles color reproduction and artifacts. The video probably gets the most technical when discussing its sharpness. At 100 percent magnification in studio, Shahan’s example images make the lens look highly capable. Even with the use of extension tubes and going into 4:1 territory, you can see in the video that the glass handles fringing and maintains sharpness extremely well. Moving forward with the review, the lens is brought out to the natural world and used in a way that Shahan typically shoots. This is where you can really see the 14-blade aperture perform. “Even stopping down slightly, you still get beautiful, very clean, very round bokeh circles without hard edges,” Shahan finds. While not thrilled to have to shoot through a stopped down aperture due to no automatic aperture control, he still gives a strong recommendation for the lens. The Venus 60mm f/2.8 Ultra-Macro lens costs $379 and is available in Nikon F, Canon EF, Sony A, and Pentax K mounts. 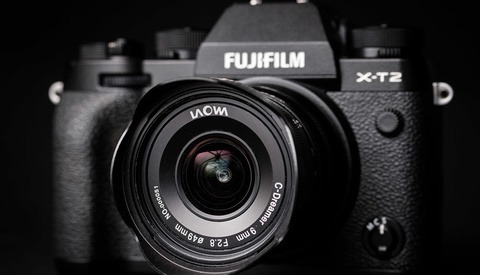 For an extra $20, you can add an adapter for MFT mounts, NEX E-mounts, and Fuji X-mounts. That's cool, but you have to wonder if Venus didn't send Thomas an optimized lens. We'd have to wait and see if users in the field get the same kind of results. 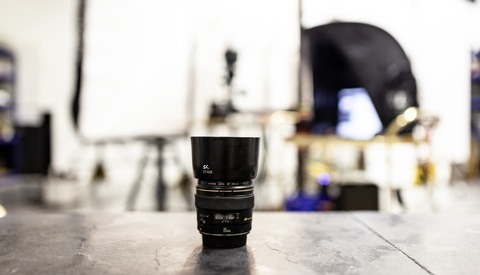 Certainly also looks useful as a portrait lens as well, especially for DX shooters. Intereting lens especially at that price point. Given I don't use a macro lens but for 10-20 images during a wedding and then it sits in my bag the rest of the time. So will keep an eye on this - I gree with Spy black's comment, will wait for real world testing. I would love to know what you think. Keep us posted! The lens arrived today and after a few test photos I can say that I am very happy with it. It is very dark when stopped down and therefore difficult to focus without extra light but I expected this because of the type of lens it is. I will upload a photo of a fishing fly so that you can see the quality. 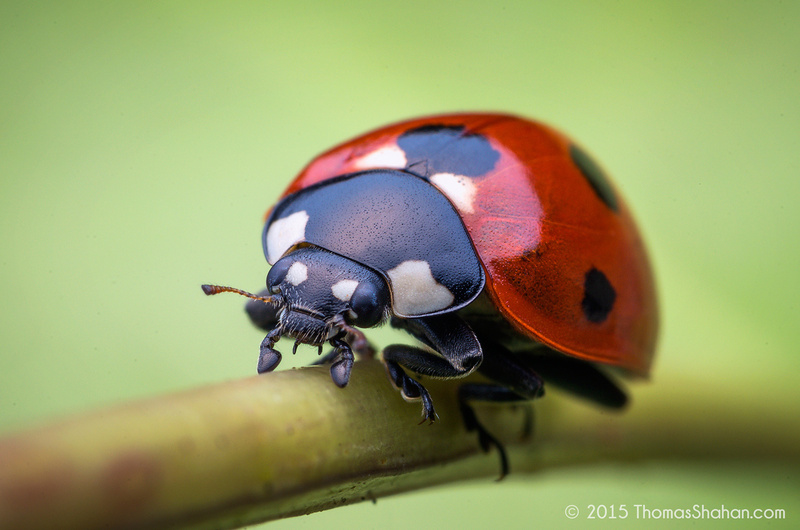 I took two photos and used focus-stacking in Photoshop to stitch the two images together. I used a LED Maglite to light the object during focusing and that worked fine. The photos were taken hand held. The photos were taken with a Canon 5DMKII, ISO 1600, f8, 1/60s. I also used a macro ring flash for lighting. I did a little bit of correction in Photoshop - levels, sharpening and minimum crop because of the focus-stacking (hand held). 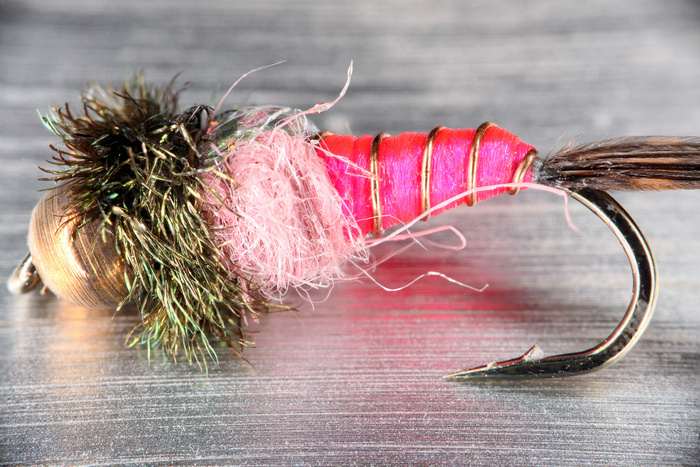 The part of the fishing fly seen in the photo is only 16mm (0.63 inch) long. I will use this lens mainly in my studio with a tripod and macro gear. The lens is worth the investment and I would purchase it again or recommend it to a friend. 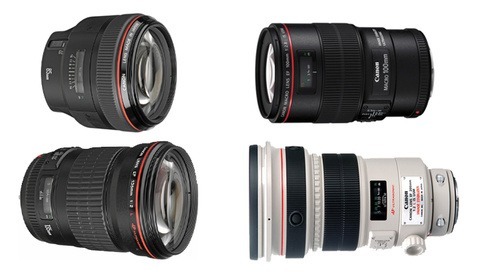 I hope this information helps those considering to purchase one of these super 2:1 macro lens. It will however not replace my Canon 100mm 2.8L IS macro lens. The Canon lens will remain my standard general use macro lens.